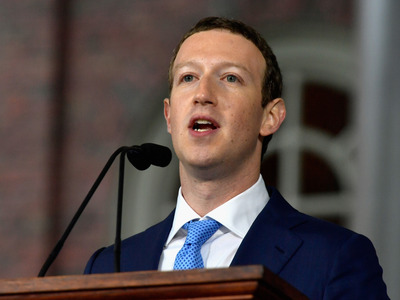 Mark Zuckerberg will testify before Congress this week, to explain how Facebook mishandled user data during the Cambridge Analytica scandal. Body language expert Chris Hadnagy outlined the kinds of verbal and nonverbal behaviours to watch out for during the testimony. Those behaviours include hand-rubbing, excessive blinking, and hedging questions. 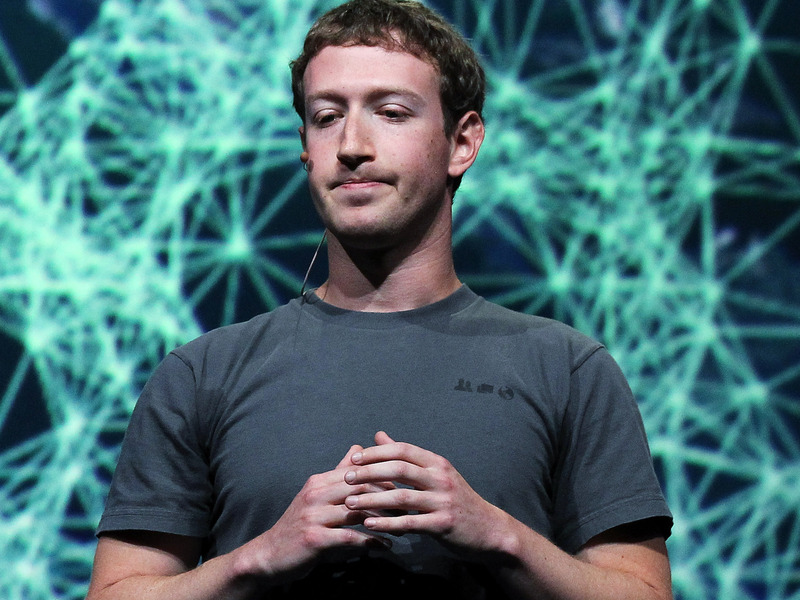 Mark Zuckerberg is due to testify before Congress Tuesday and Wednesday, to explain how Facebook mishandled user data during the Cambridge Analytica scandal. As Business Insider’s Shona Ghosh reported, Zuckerberg is currently being coached by experts on how to answer questions smoothly during the testimony. Yet the content of Zuckerberg’s responses isn’t the only thing worth paying attention to. 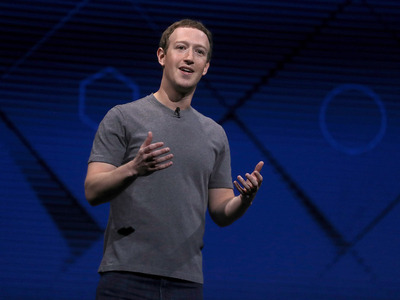 Christopher Hadnagy, a body language expert and author of “Unmasking the Social Engineer,” told Business Insider about the subtle behaviours to watch out for when Zuckerberg is speaking. Some of those behaviours are nonverbal – think blinking excessively – while some are verbal – think switching from “I” to “we” in the middle of an answer. Hadnagy cautions that none of these behaviours definitively prove that Zuckerberg is lying. What they do suggest is that he’s uncomfortable, which could potentially mean he’s not telling the truth. Below, we’ve listed five of the most intriguing behaviours to watch for in Zuckerberg’s testimony, and what they might convey. Hadnagy said this is one of the clearest signs (though it’s still not a sure sign) that someone might be lying. For example, if someone starts telling a story with the pronoun “I” – “I went here, I did this” – and switches suddenly to the pronoun “we” – “We drove there, we wanted this” – that could be a sign of something fishy. 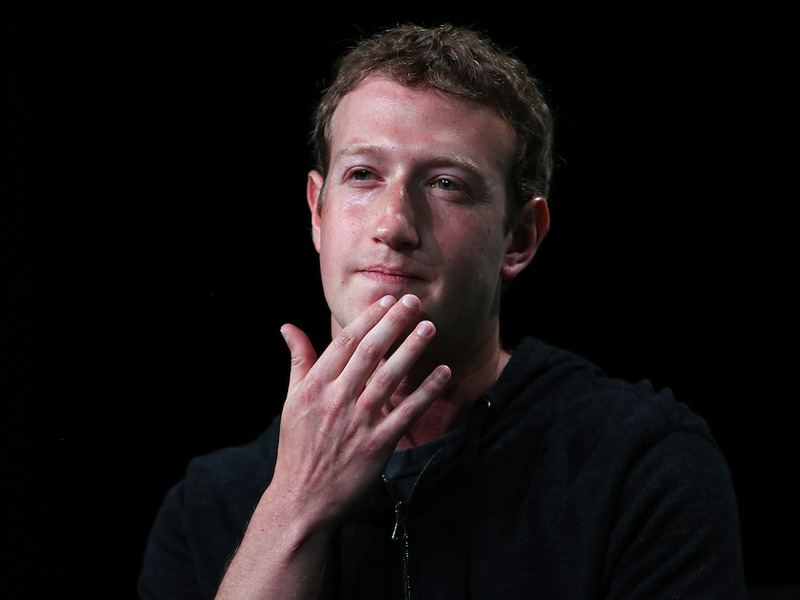 Let’s say Zuckerberg says, “I had no clue” that Facebook users’ data was being leaked to Cambridge Analytica, but his head is nodding “yes” while he says that. That mismatch could potentially mean he’s not telling the truth. Hadnagy calls these “manipulators.” When a person gets uncomfortable, they may start rubbing their hands together, cracking their knuckles, or rubbing the back of their neck. Business Insider previously spoke to Joe Navarro, a former FBI agent and the author of “What Every BODY is saying,” and he talked about the significance of pacifying, or soothing behaviours. Navarro cited rubbing the skin on your hands as a common one, noting that some people under tremendous stress end up rubbing their hands until they bleed. This happens, Hadnagy said, when someone doesn’t answer a question directly, instead telling a story that’s only tangentially relevant. It gives the person “time to formulate the answer they want to give,” he added. “Eye blocking” occurs when someone blinks for too long or covers their eyes. Researchers have found that eye blink rate increases when you’re under stress, like when you’re nervous or when you’re lying about something. It’s an automatic physiological response, so you might not even realise when it’s happening. Hadnagy also cited pursed lips as an indicator of discomfort and, potentially, dishonesty. Some people may place a finger or a pen on their lips. According to Givens, we instinctively tighten our lips to protect ourselves from danger – real or imagined.